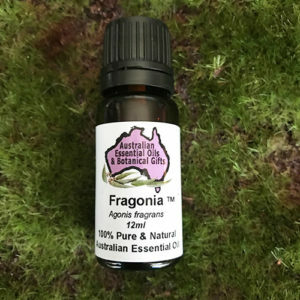 Australian Macadamia Oil (Macadamia integrifolia) is odourless as it has been refined to remove the food like aroma, the oil is a clear colour. 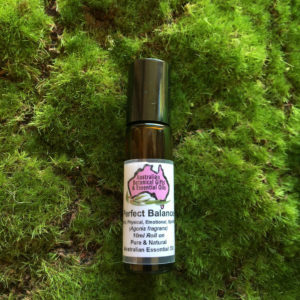 Fine grade carrier oil enable essential oil to be quickly absorbed into the skin. 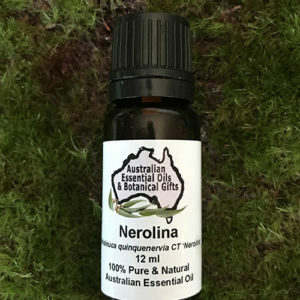 Macadamia Oil is of the finest quality, it not only rivals any other massage or carrier oil. 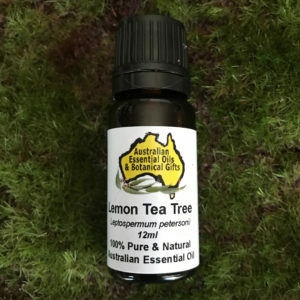 It provides a wonderful smooth emollient oil that is richly moisturising to the skin…. This highly nourishing oil is rich in palmitoleic acid which promotes young looking, soft and supple skin. As we get older our bodies produce less palmitoleic acid, so regular use of Macadamia oil may help in the fight to prevent premature aging skin. Another excellent facial oil. Native Macadamia Carrier/Massage Oil is of the finest quality, it will rival any other massage or carrier oil. 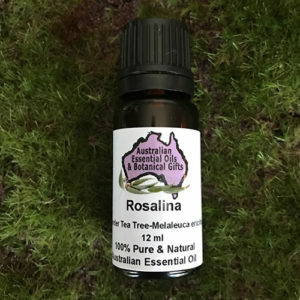 It provides a wonderful smooth emollient oil and is richly moisturising to the skin. The carrier/massage oil variety of Macadamia oil is odourless as it has been refined to remove the food like aroma, the oil is a clear colour. 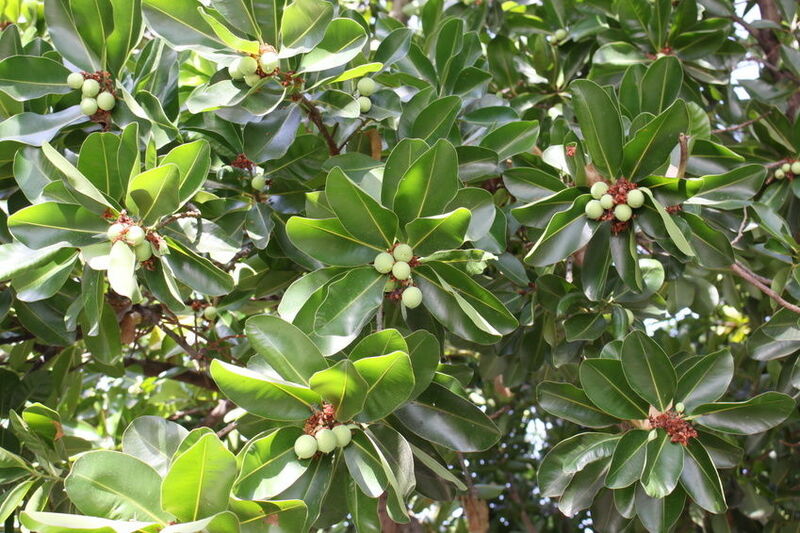 Macadamia massage oil has superb emollient qualities. The oil is extremely moisturising to the skin, it is excellent an anti aging product. 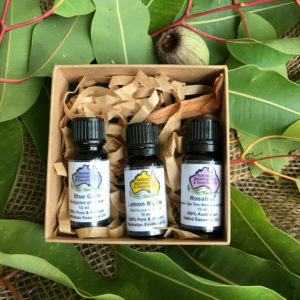 Macadamia oil readily accepts essential oils being mixed with it. The nuts were prized for food by indigenous people for centuries around the subtropical rainforest regions of Australia. Around 1860 an indigenous leader became well known with white settlers in the south Brisbane region as he regularly traded Macadamia nuts in exchange for goods from the settlers. 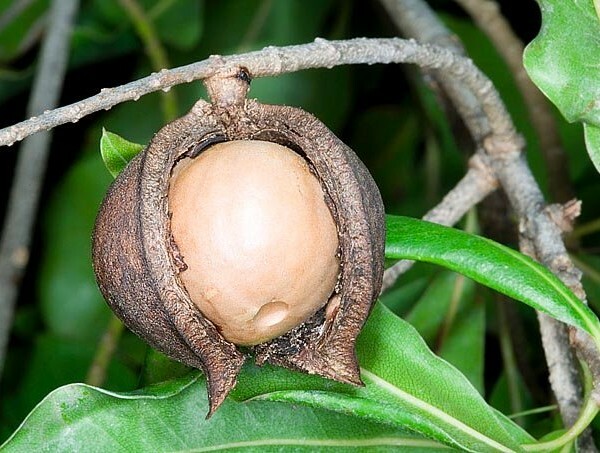 The Macadamia nut was first eaten by white settlers around 1858. By the 1880’s a small plantation was established around Lismore in New South Wales. The Macadamia industry is quite important to the northern New South Wales rural economy, it is planted in plantations, on average, a commercial macadamia farm has around 2,000 trees per property in northern New South Wales. 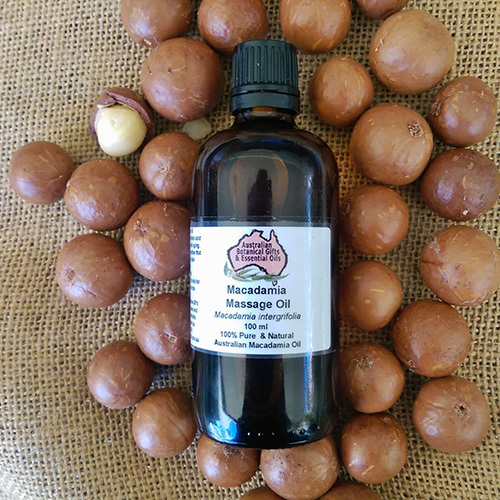 Macadamia Oil is prized for containing approximately 22% of the omega-7 palmitoleic acid, this makes it a botanical alternative to mink oil, which contains approximately 17%. 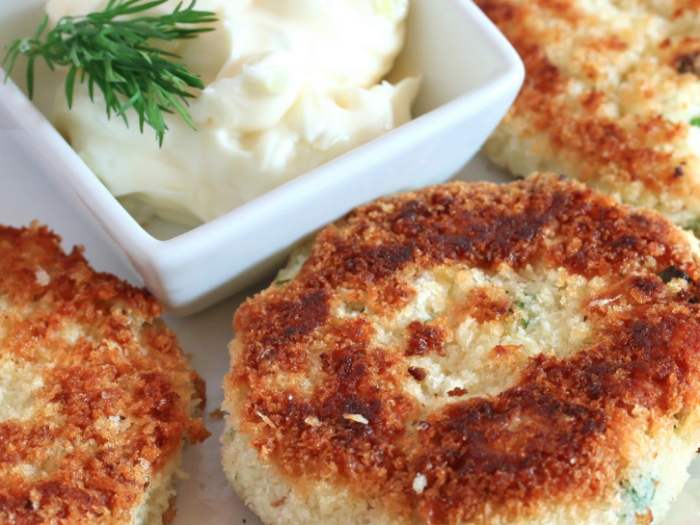 This relatively high content of cushion like palmitoleic acid plus macadamia’s high oxidative stability make it a desirable ingredient in cosmetics, especially for skincare. Human nutrition research in Australia showed macadamia seeds lower total and LDL cholesterol levels. Moisturising and safe for use on all types of skin. Excellent on it’s own for babies, and the elderly. Store away from sunlight and below 30°. Please also see our SAFETY FIRST detailed information.